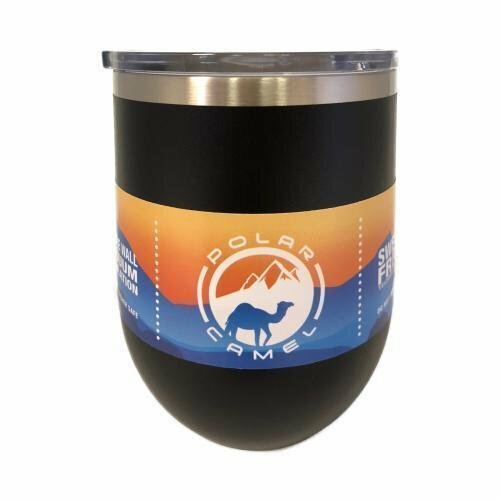 Polar Camel stemless wine tumblers, 20oz tumblers, and 30oz tumblers are laser engraved with your logo and make great gifts for events, trade shows, employee gifts and more. Keep wine and other beverages at the perfect temperature for hours with this stainless steel, double wall, vacuum insulated wine glass with clear Polar Camel lid. Laser engraved with a polished silver mark. 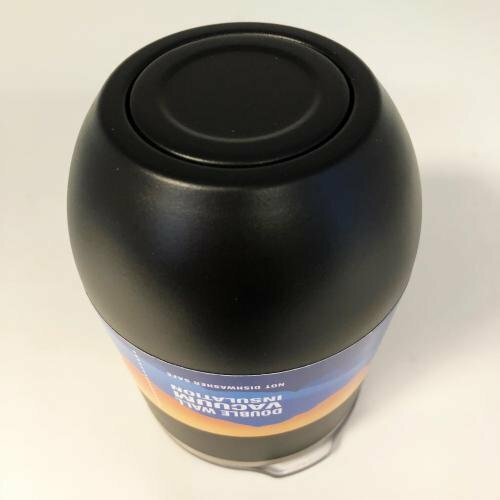 Optional second side imprint. Wine Glasses are BPA and lead free. 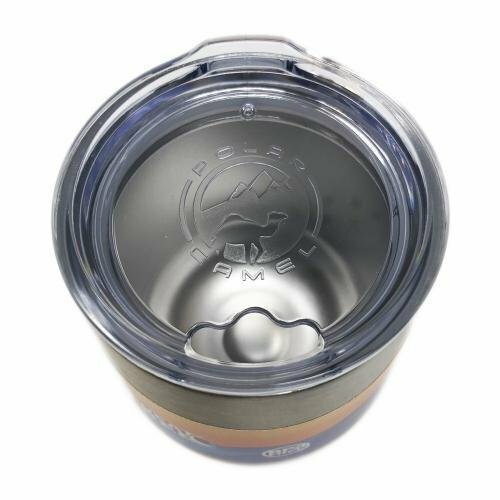 Great for vineyards, gift shops, events, commemoratives, offices, breweries, restaurants, bars, homes, camping and gifts.